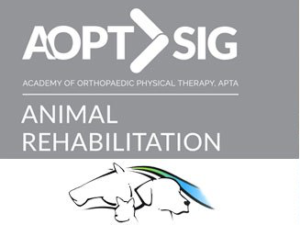 In December 2017, Drago, our three-year-old German Shepherd, was diagnosed with an FCE, Fibro-Cartilaginous Emboli. With FCE a small amount of intervertebral disk material from between the bones of the spine (vertebrae) detaches spontaneously and lodges in a nearby blood vessel. This blocks the blood supply to a section of the spinal cord and the associated nerves. The resulting inflammation and nerve damage leads to weakness, in coordination or, often sudden paralysis. Drago’s hind legs were acutely paralyzed and he was dragging both of his hind legs. 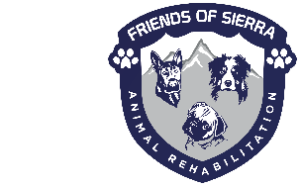 With the help of Sierra Peaks and their staff, within five days Drago was able to walk again. We are so grateful for the love, time and patience Stevan and Erin gave to Drago. Rehabilitation allowed Drago to regain the use of his legs. Seeing our boy chase a ball again was one of the happiest days of our lives. We could say “thank you” a million times and it would never be enough to express our heartfelt gratitude. Hi! My name is Sandy Ensor. I have a miniature dachshund named Callie who had back surgery. For several months after surgery, Callie was still weak and had poor circulation. 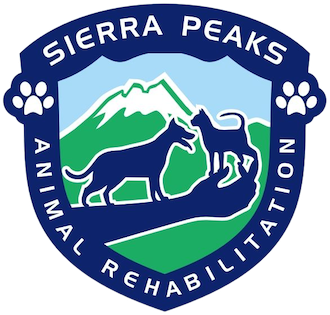 Dr. Stevan Allen, at Sierra Peaks Animal rehab, was recommended to help her get stronger. I love the transformation I have seen in her. She has progressed from slow and low to strong and fast! She loves to come do her therapy! Thank you Dr Allen!